The latest airlines financial data continues to show that industry profitability improved in Q1 2018 relative to the same period a year ago. The pick-up in industry-level performance was driven by a turnaround for European airlines. 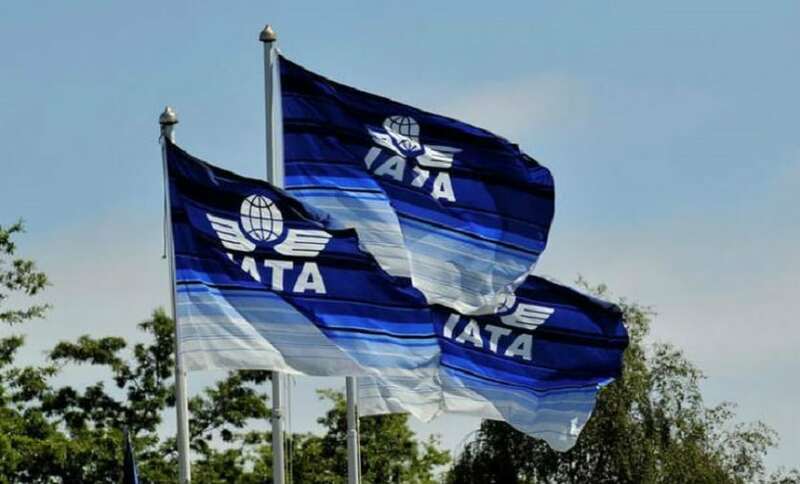 Nonetheless, investor concerns about the impact of rising fuel prices on future airline financial performance saw global airline share prices fall for the fourth month in a row in May. The global airline share price index has now fallen by 8.5% since the start of the year, continuing to underperform the global equity market.